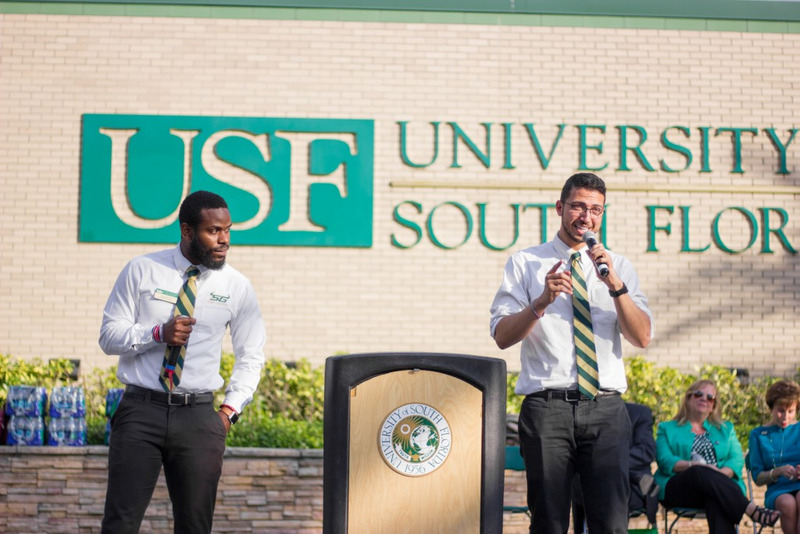 With the seat of now-former College of Arts and Sciences Sen. Spencer Tate recently vacated, the seat will remain as such and will go without a special election to fill it. Senate President Amani Taha said the seat will likely find a new occupant during the general elections, which campaigning for is scheduled to begin Feb. 12. Tate sent his resignation to Taha and to the director of SG Advising, Training and Operations Gary Manka on Wednesday just after 9 p.m. However, Tate was first sent an email from Manka earlier in the evening around 5:30 p.m. notifying him that he no longer met the requirements to be a member of SG. The contents of the email cannot be disclosed, according to Manka, as they contain confidential student information. 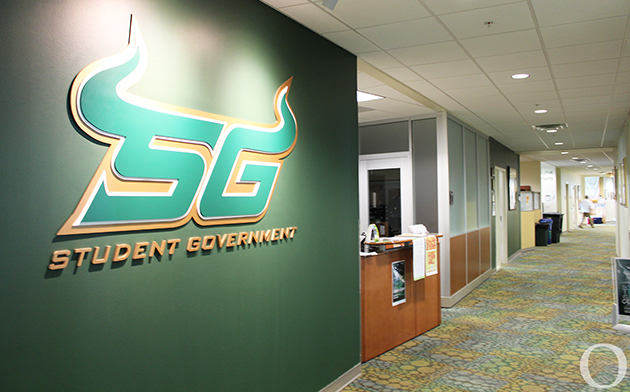 Per Section IV of the SG constitution, the grounds for termination for undergraduate students of SG membership include, not being enrolled in a minimum of six credit hours, not being in good academic standing and being under disciplinary probation, suspension or expulsion. In a message sent to The Oracle on Friday afternoon, Tate said he did not see the email notifying him of his termination until after his resignation letter was already sent. “I did not see any termination letter until the following day after my resignation, however if I remained in SG it would have been resolved quickly and I would meet requirements of SG,” Tate said. The contents of Tate’s resignation letter readdressed the message he was sending during his time as a senator by pointing to accusations of anti-Semitism and anti-Israel rhetoric within the Senate Chambers. “Effective immediately, I would like to announce my resignation as a Senator for the College of Arts & Sciences,” Tate said in the resignation email. “Although my platform consisted of putting the STUDENT back into Student Government, this environment is toxic and has prevented me from fulfilling my obligation to my constituents after a long fight against the status quo. It is clear to see that being Jewish and a zionist comes with repercussions in Student government ranging from death threats to being alienated in all aspects. Taha addressed these claims and said though she can never tell someone how to feel, that she does not find Tate’s claims to be true nor provide an accurate representation of SG.